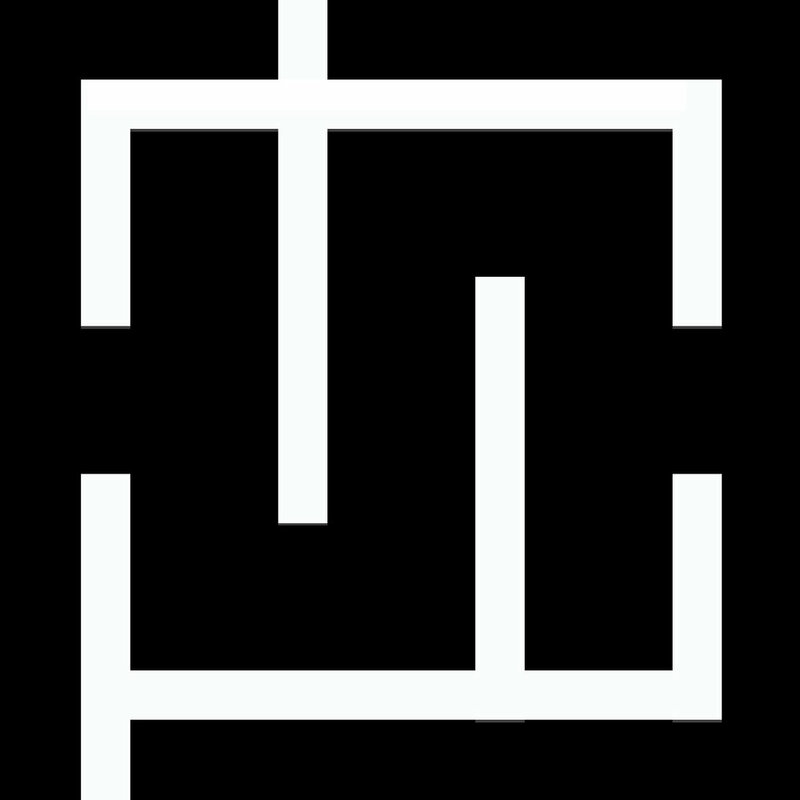 “A Labyrinth Is a Rabbit Hole” is a visual poem in Luke Bradford’s signature style, fitting the letterforms of a short sentence into the shape of a rectangular maze. The maze created by the sentence is, of course, solvable, while the sentence remains legible from a distance. The Blasted Tree has produced a limited edition of fifty 10” x 17” broadsides featuring Bradford’s visual poem, available now from our online Store. “A Labyrinth Is a Rabbit Hole” can be previewed online using the link below.